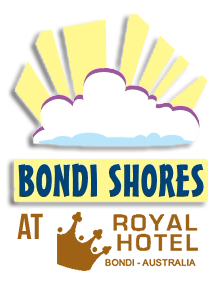 Bondi Shores is the perfect place to stay while exploring the wonders of Bondi Beach and our hostel accommodation comes with the following facilities to make your stay as comfortable as possible. We do provide Hot Showers only, for camper van traveling guests, without accommodation. Showers must be pre booked on our website if you are not planing to stay in our accommodation. 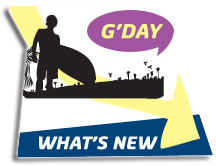 Bondi Shores Holidays and Tours. Book a day tour at our travel desk to experience authentic Australian culture, see amazing landscapes, architecture and learn about Australian history. Climb the harbour bridge, or sky dive over Penrith lakes from a massive 14,000ft in the air! Whatever you want to do, we'll make it easy for you.